Ibis Styles Changsha International Exhibition Center is located in the Wuguang New District. Its 325 elegant guest rooms and suites feature the signature ibis Sweet Bed. The hotel is easily accessible from Changsha Huanghua International Airport, Changsha South Railway Station and Metro Line 2. Perfect for business and leisure travellers. Enjoy our easy access for business travelers! 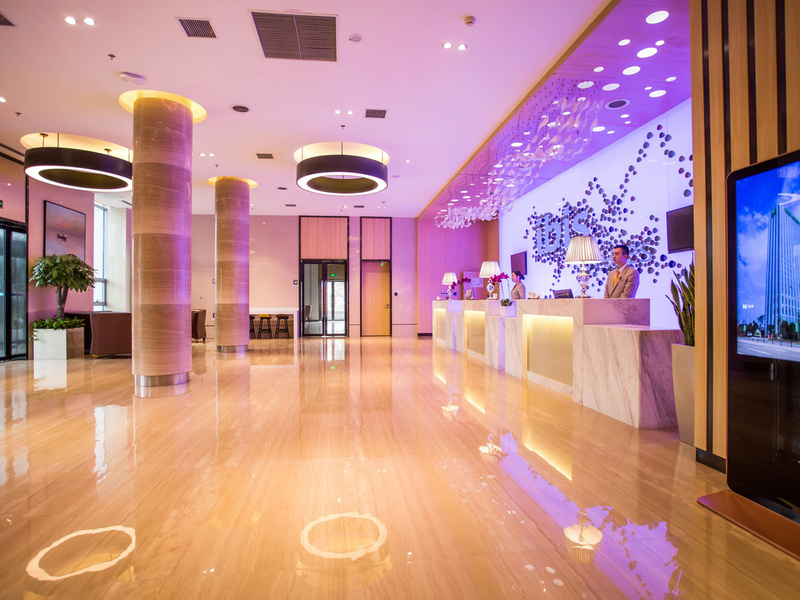 Ibis Styles is ideally located in Changsha South Station, in the new CBD. 20 minutes from Changsha Huanghua Ariport by car. The Chinese restaurant on level 2 offers 5 dining rooms and serves exquisite lunch and dinner options featuring local Hunan cuisine. The Café serves Western and Chinese cuisines as part of its buffet breakfast. Located on level one, the Lobby bar serves French pastries and Chinese and Western tea and coffee in a comfortable ambience.